WI-NENA's mission is to foster the technological advancement, availability and implementation of a universal emergency telephone number system. 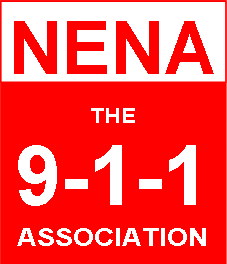 In carrying out its mission, WI-NENA promotes research, planning, training and education. The protection of human life, the preservation of property and the maintenance of general community security are among WI-NENA's objectives.